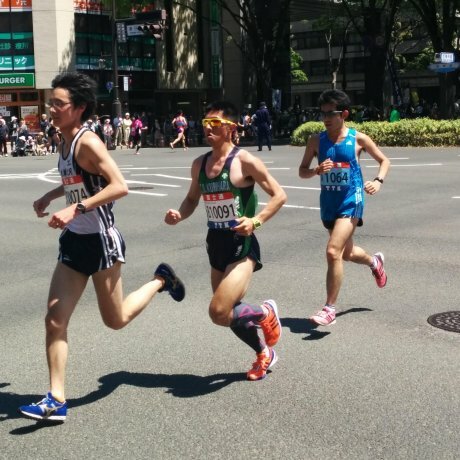 Each May 10,000 runners take to the streets to participate in Sendai's International Half Marathon. The festivities are be.. 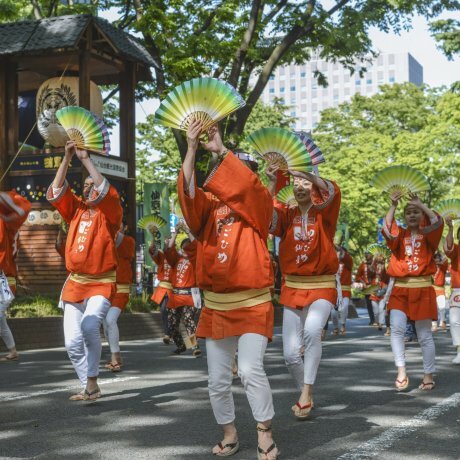 The Aoba Matsuri is Sendai's largest festival after Tanabata. 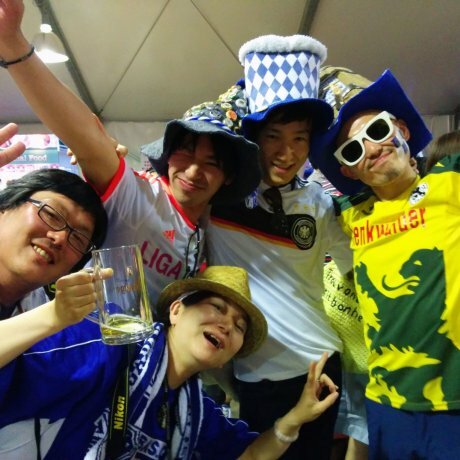 A samurai procession, dancers, and various events can be enjoyed..
Tohoku Oktoberfest is a German beer festival that comes to Sendai every June and September. Grab a drink and find your way to .. 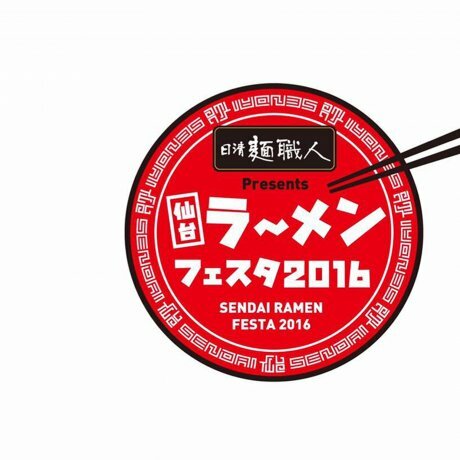 Ask any resident of Sendai about their city and they will tell you it is sumiyasui, meaning easy to live. This capital city of Miyagi Prefecture and the largest city in the Tohoku region is not too big, not too small, not too hot, and not too cold as you’ll often hear. 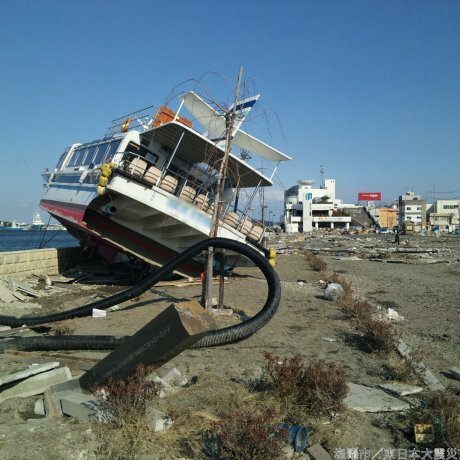 You can enjoy every season in Sendai without the snowy winters of nearby Akita or Iwate, while also staying a bit cooler during the summer thanks to its location near the sea. The city is compact, making shopping and dining just a leisurely stroll downtown. At the same time, you can take a break from this modern mini metropolis of a million people for a weekend in the nearby mountains for trips to hot springs, skiing, or a round of golf in less than an hour by bus, train, or car. 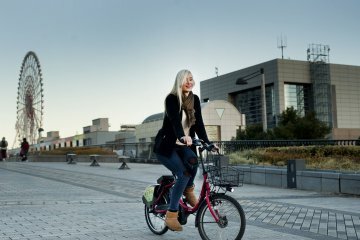 There are many reasons Sendai is an ‘’easy-to-live’’ city, but it is just as easy to travel to and enjoy. Sendai was founded by the powerful samurai feudal lord Date Masamune in the year 1600. Often called the ''One-eyed Dragon'' by both his allies and enemies, his presence can still be felt throughout his old domain. 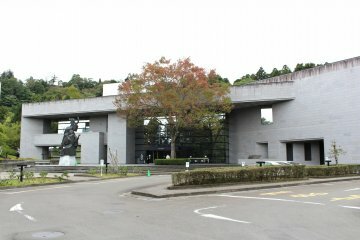 Of particular interest is the site of the former mountain top castle overlooking the city, and his final resting place Zuihoden, a mausoleum showcasing rare Momoyama architecture. Today Sendai is just as well known for being the City of Trees. Thanks to beautification efforts encouraged by the local government, you’ll see green almost everywhere you look should you come spring or summer. Make sure to view Jozenji and Aoba Avenues which are lined with towering zelkova trees that change colors with the seasons and light up the night each December in a month long illumination. Those looking for a day or night out on the town will feel right at home in the capital. Within walking distance of JR Sendai Station is the region’s largest shopping arcade and Kokubuncho, the biggest entertainment district north of Tokyo. You’ll be in good company here as this academic city with its many universities has a sizeable student population. Looking for a bit more adventure? We have that too. How about a temple and shrine district centered on the picturesque Rinnoji Temple? Or check out our guardian on the hill Daikannon, one of the top ten tallest statues in the world! 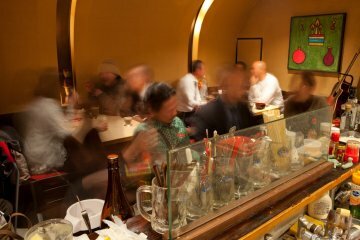 Don’t forget to sample the famous grilled beef tongue, seafood from Matsushima and Shiogama, or experience robata style cooking where it started. Otherwise just relax away from busy Tokyo in a hidden café or restaurant, perhaps snuggling alongside a pretty kitty. If festivals are more your thing, you’ll be pleased to know there a few during every season. 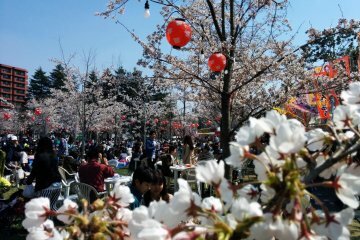 Spring welcomes you with gorgeous cherry blossoms in several parks and the Aoba Festival takes you back in time to samurai parading in armor, floats heaved through the streets, and citizen groups performing the traditional sparrow dance. Meanwhile, athletes and spectators eagerly await Sendai’s 10,000 runner half marathon. Summer is the time to enjoy a cold drink on a hot night as several department store roofs are transformed into beer gardens. The highlight of the season though is of course Tanabata where colorful streamers decorate the streets and a 16,000 fireworks display awes you at Hirose River. In autumn the streets come alive with the sound of music during the Jozenji Street Jazz Festival. The massive festival literally highjacks the city with over forty stages and upwards of 650 bands—and it’s not just jazz music. The rhythm continues in October with dance troupes from around Tohoku and beyond in the Michinoku Yosakoi Festival. Winter in Sendai brings cold and some snow, but in addition to the Pageant of Starlight, you can see the half-naked (oh my!) pilgrimage of Dontosai. Sendai is the gateway to the entire Tohoku region. Take a bullet train or arrive via the Sendai airport, then let the adventure begin. Sendai’s central northern location allows easy day trips to Matsushima, one of the three most beautiful scenes in Japan, the mountain temple complex of Yamadera, and the Kyoto of the East Hiraizumi. With something for everyone, this could be the best part of Japan you never knew about. Come enjoy the north with us. 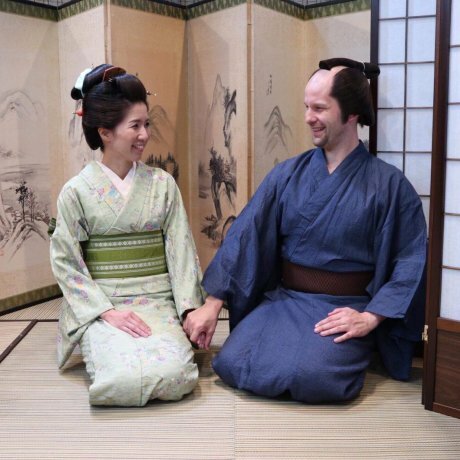 Rediscover Japan with Sendai! 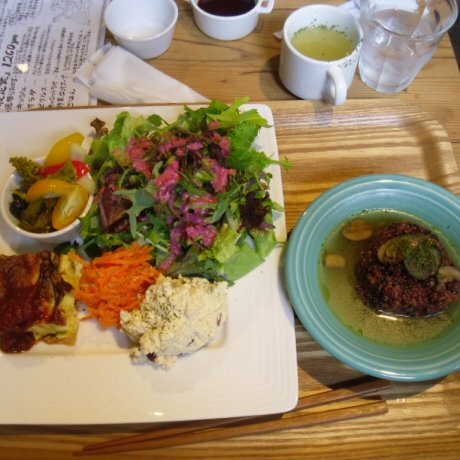 Delicious and healthy meals with vegetarian options are closer than you might think! 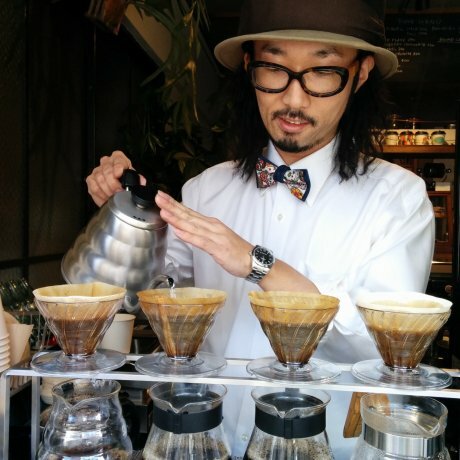 Sendai Coffee Stand is a coffee shop in Sendai that serves great world coffee flavors in a fun and cool setting. 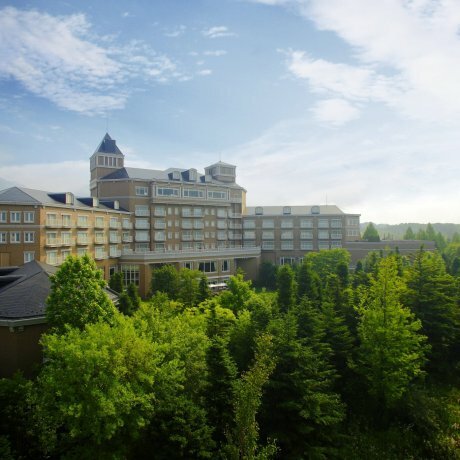 A European style inspired hotel with all the class, charm, and professionalism of any other luxury hotel. 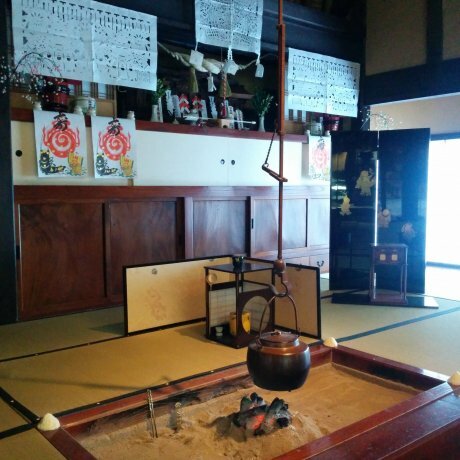 An increasing number of..
Hotel Sakan is a luxury hot spring hotel with over a 1000 years of history. 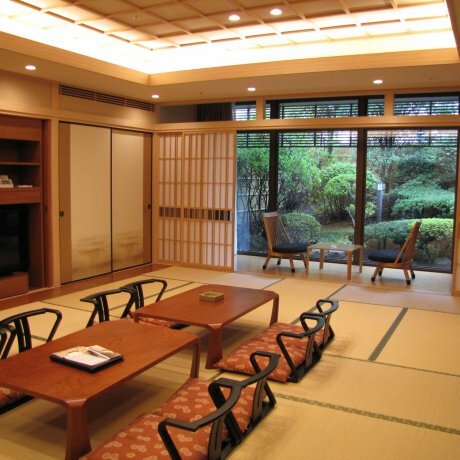 The hotel is famous for its exceptional baths, hot..
Bosai Tourism offers programs run by Miyagi Prefecture and Sendai City detailing insights from overcoming many natural disaste..
Kyoto-trained expert geisha and maiko hairdresser based in Sendai now offers the rare chance to live your Japanese fantasy. Add.. 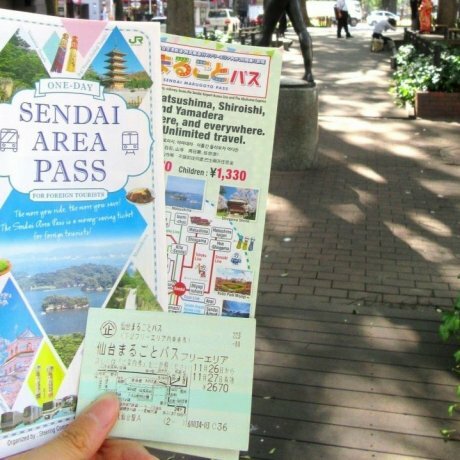 The Sendai Area Pass is a foreign tourist-exclusive rail pass in Sendai, Miyagi. The pass allows the holder unlimited travel for..